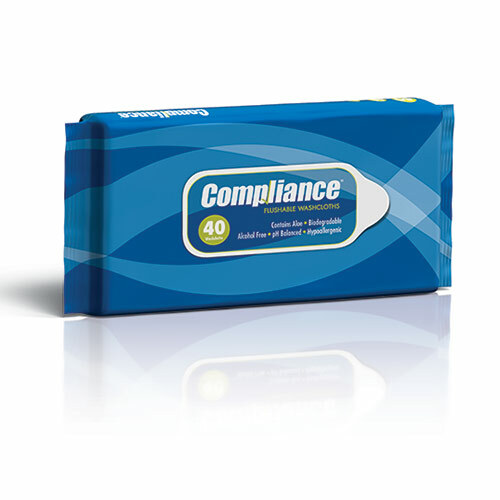 Compliance® Skin Caring Washcloths contain a blend of natural ingredients to cleanse, moisturize, freshen and soothe skin. 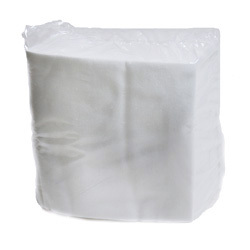 Each thick, durable washcloth is enriched with aloe. 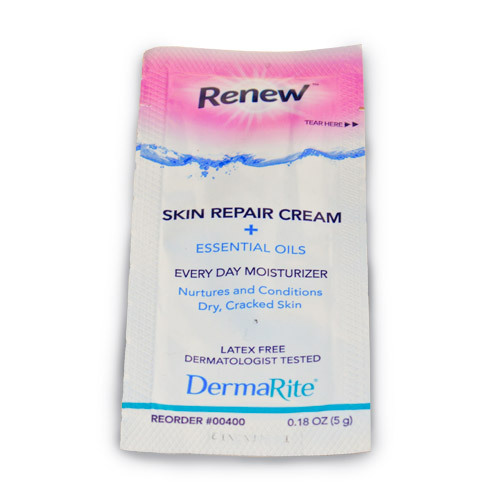 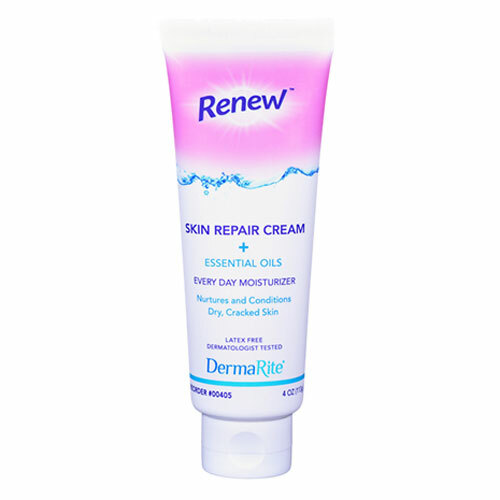 Renew™ Skin Repair Cream is an everyday moisturizer that temporarily protects and helps relieve dry, chapped or cracked skin, and restores moisture. 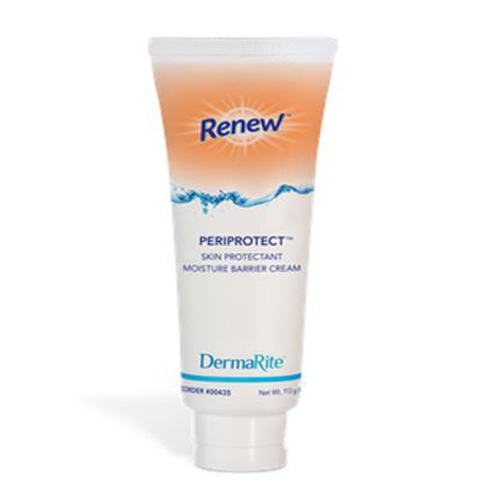 It’s beneficial for face, hands, body and legs. 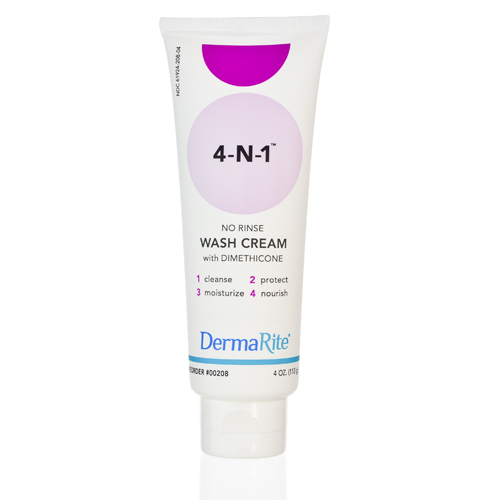 Our soft and strong Compliance® dry washcloths are designed to quickly and gently cleanse the skin. 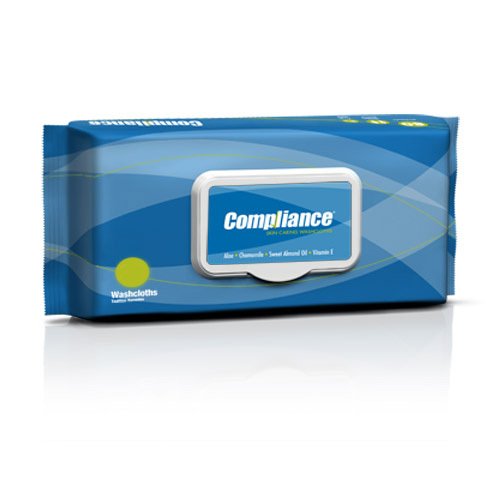 Compliance® Flushable Washcloths are made of natural biodegradable fibers that disperse just like toilet paper during flushing.